We have tons of books in our house. It’s one thing that I don’t mind owning a lot of. Having lots of books around is a good way to encourage children to read more. This love of books started with me when I was growing up and I’m happy to have passed it on to my children. They love a good story at any time of the day. 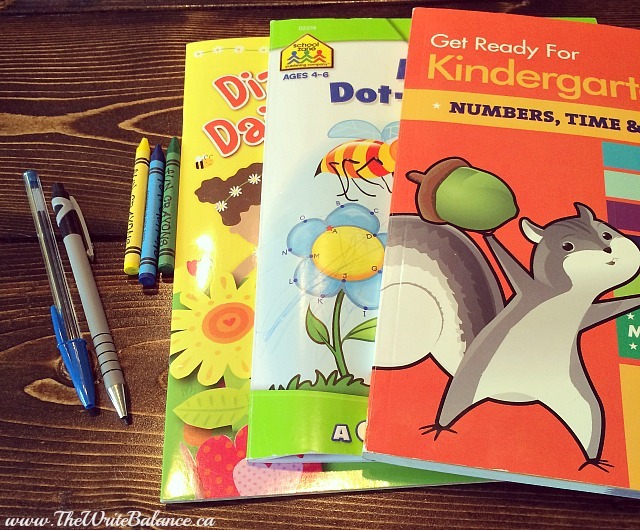 Now that my kid’s are a little older and are reading on their own (that is so exciting for me to see,) I though I’d would share some of the things that I did when they were younger, ways to encourage children to read more. Make reading books part of bedtime (and nap time if applicable.) Each night, once the kids are in their pyjama’s and ready for bed let them pick a couple of books and read them together. It is a calming activity before bed and it also peaks their interest as they read about new characters and adventures each night. Go to the library once a week. 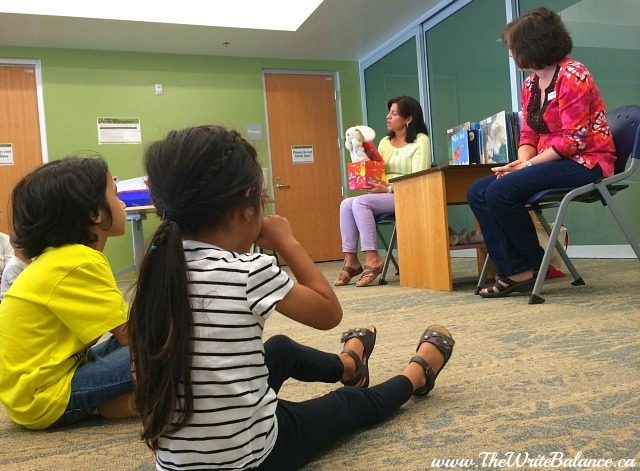 It’s a great place to get your kids excited about books because there are so many too choose from. You can give them the freedom to explore and pick new books to borrow each week and it’ll give you all something new to read in the house. It’s a good habit to start. Most libraries also offer free story times for children throughout the week which is lots of fun, so make sure to look into that as well. Once in a while, head out for a few hours to your local bookstore. Many of them have great children’s sections. You can hang out, read some books and then let your kids pick one book they can buy and bring home. It’ll be exciting for them and it’s a better treat than candy or a new toy that they really don’t need. It doesn’t just have to be about books. Play educational games with your yours kids. Games are fun, it’s a great way to spend time together as a family and your children will learn at the same time. There are so many different activity books out there for kids. There is everything from colouring, stickers, numbers, alphabet, connect the dots and more. Pick a few that incorporate a little of everything and spend some time each week working on the activity books with the kids. It’s another way to incorporate learning and fun together! If you give your kids quiet time, sometimes incorporate books into it. Let them know that they will be having quiet time for 30 minutes and then give them a pile of books to look at. Even if they can’t read, they’ll enjoy look though the books and using their imagination as to what is happening in the story. It may sound odd to some, but why not keep a pile of books on a stool in the bathroom? If your child is going to be in there each when it’s time to go, let them look through some books to pass the time. 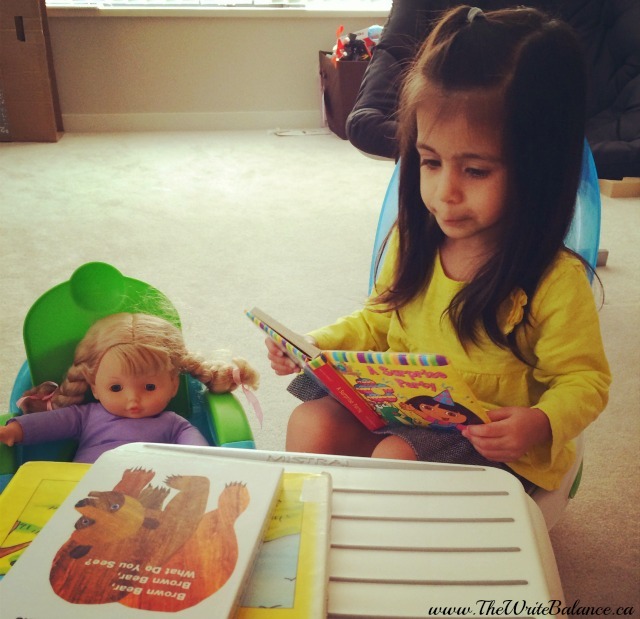 Here is a list of some of our favorite books when we started reading with the kids. What are some favourites in your family? And what are tips you have to encourage children to read more. Aw. The little ones will love reading if a mother takes your advice. Reading improves any child’s mind. This is a great help for people with kiddos. I have a niece and both of her parents love to read. There won’t be any worry that she’ll love to read in this family! That’s wonderful that she loves to read Debi! These are great suggestions Salma, I feel like I’ve slipped up a little with many of these. It’s a nice reminder. Reading is so important. Thanks Allison, it really is important. Great ideas! My little guy has turned into a strong reader — almost too strong! He has his nose in a book all the time!